N3P-B No 9 seen over Iceland in 1943, shortly before the squadron left the country. Northrop N3P-B No 22 of No 330 Squadron, a Norwegian unit that operated with RAF Coastal Command in Iceland in 1941. The restored aircraft immediately after rollout from the Northrop factory. 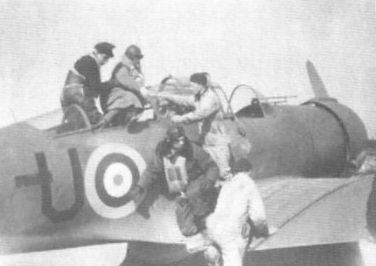 Northrop N3P-B No 20 engaged upon an RAF Coastal Command mercy mission. 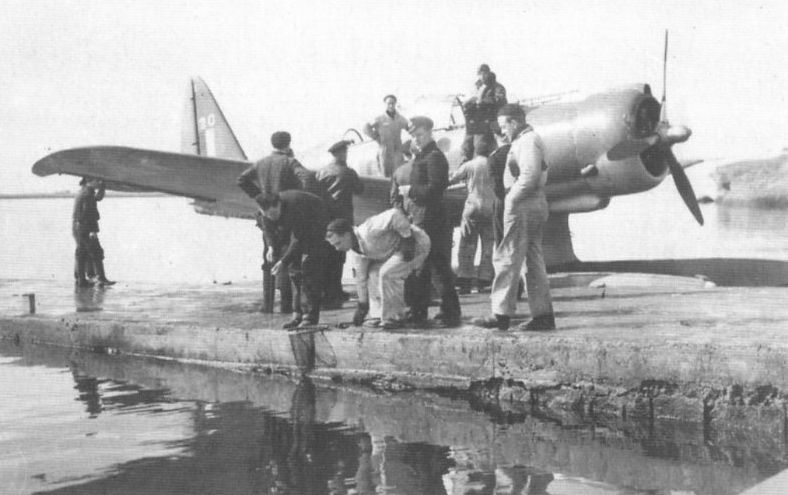 The crew is seen helping the patient out of the floatplane on arrival at Reykjavik, 1942. 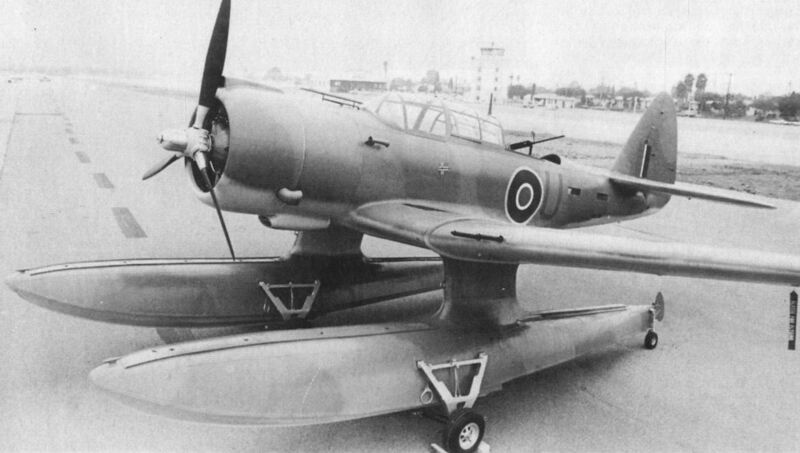 The floatplane would then be pulled alongside the ramp and drawn out of the water on its wheels. Note the group fishing in the photograph. The two photographs give some idea of the standard of restoration work carried out by the Northrop company. A seat pan is shown before and after restoration. The wreck of N3P-B could be seen sticking out of the Thjorsa river for several years after the war. This picture was taken by a local farmer. 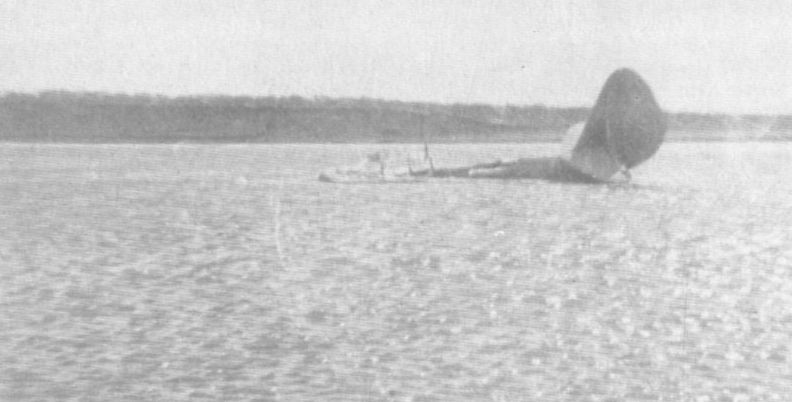 The main portion of N3P-B No 20’s wreckage has just been hauled ashore, August 11, 1979. 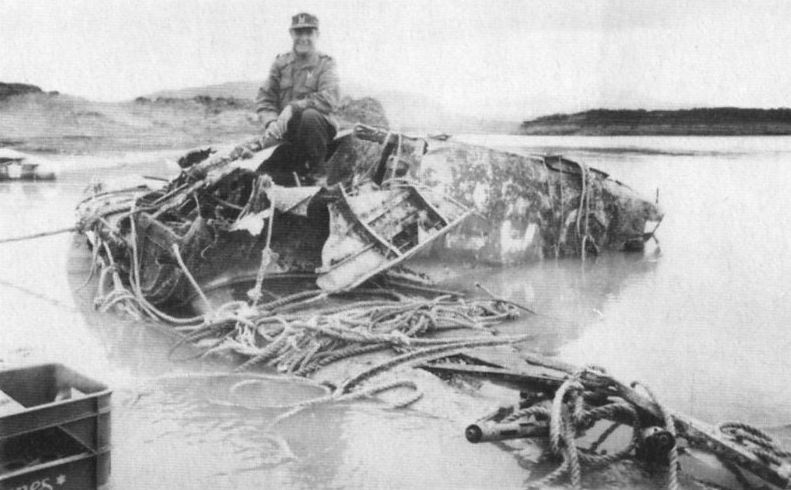 Wsevolod Bulukin is seated in the cockpit again 37 years after crashing into the river. 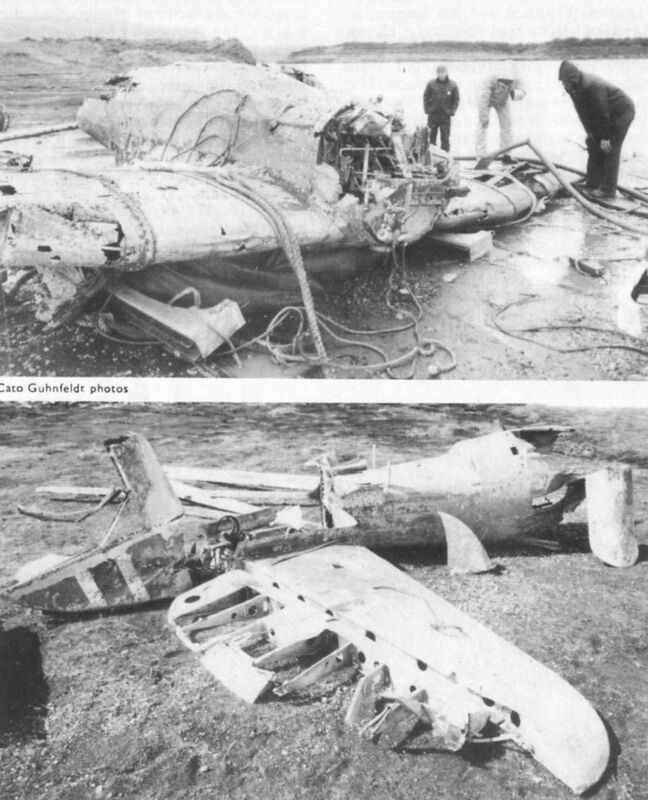 Aircraft No 20 disassembled on shore after recovery in August 1979. 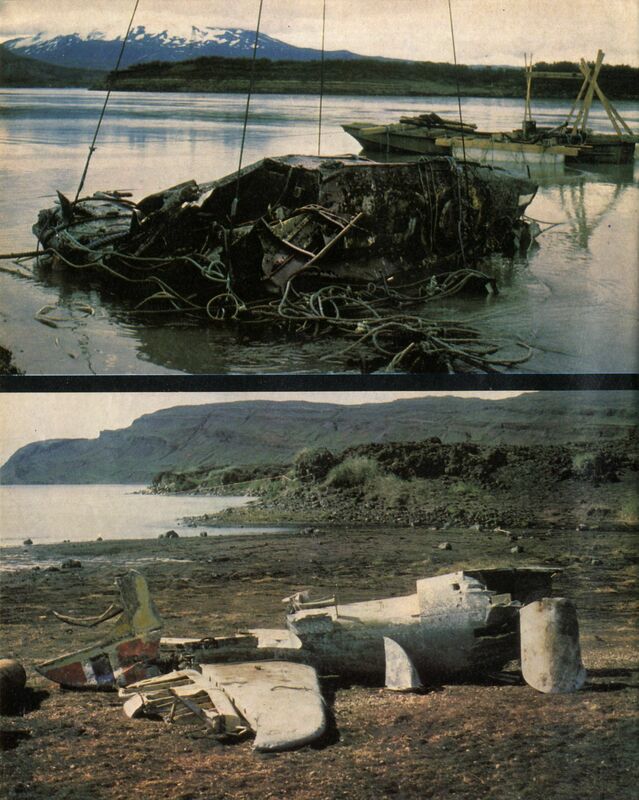 The two photographs right show the tail section and the main centre section of N3P-B No 20 soon after recovery from the river bed, August 1979.